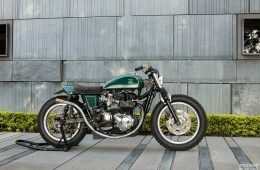 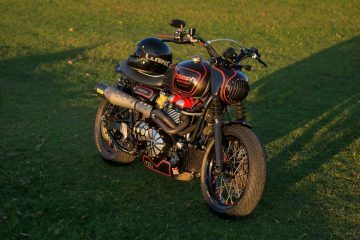 The Vintage Cruiser is the third custom Triumph Twin from family-run business Classic Bike Raisch to be featured on Bonnefication, and if this build is anything to go by, it certainly won’t be the last. 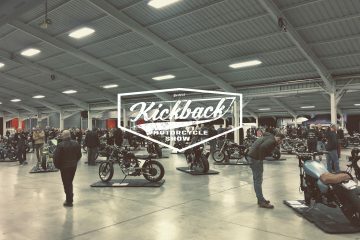 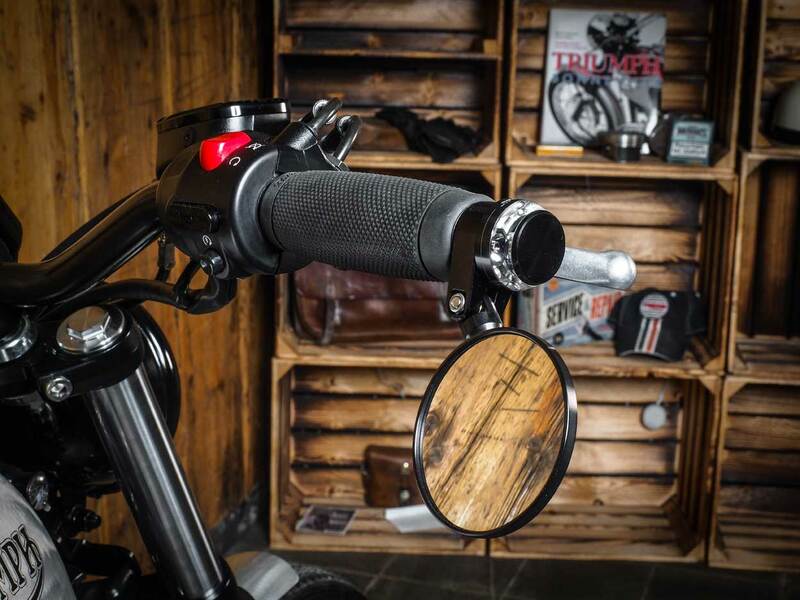 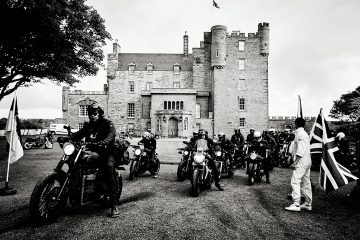 Father Rainer, and sons Christopher and Yannic are the names behind a brand who not only customise motorcycles but also offer an extensive range of parts and accessories allowing themselves and their customers to transform the appearance and performance of the Hinckley Triumph Twin. 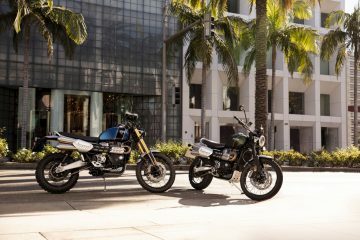 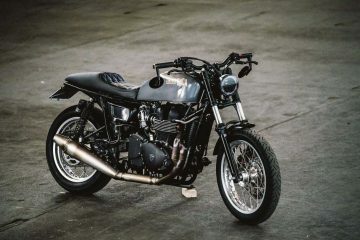 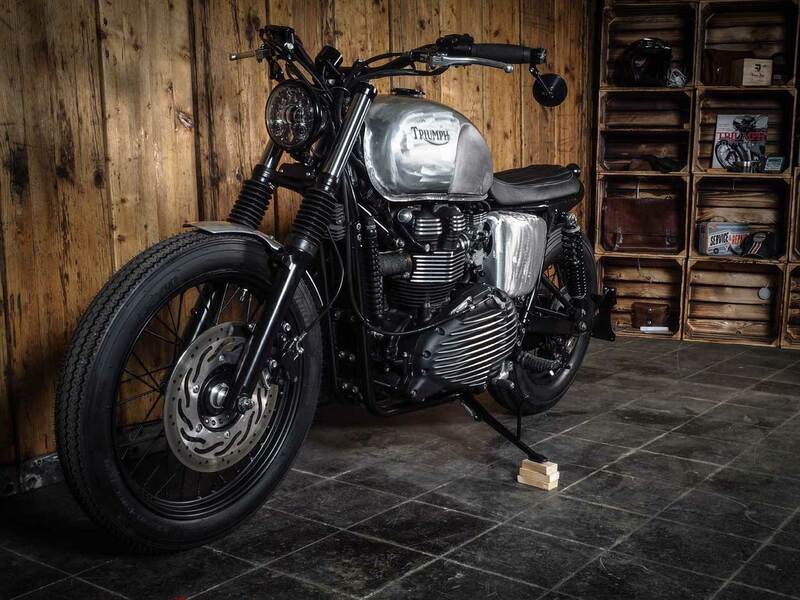 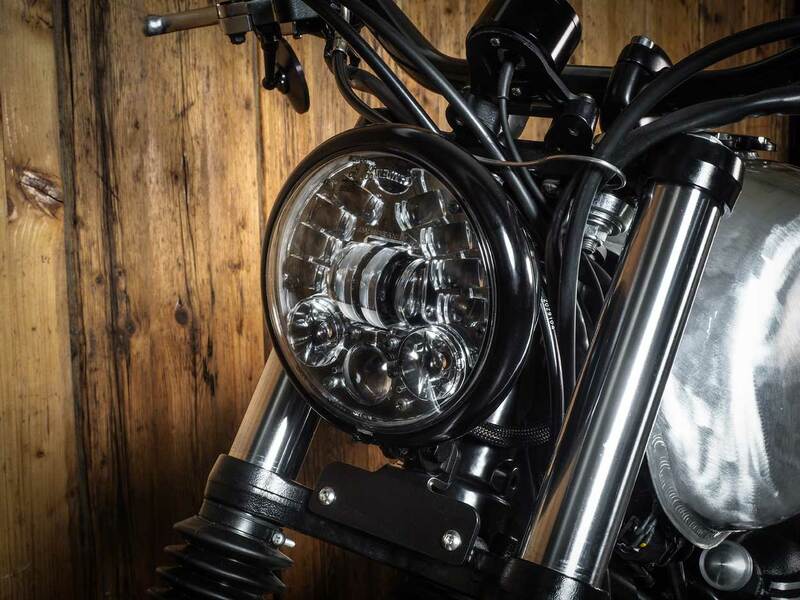 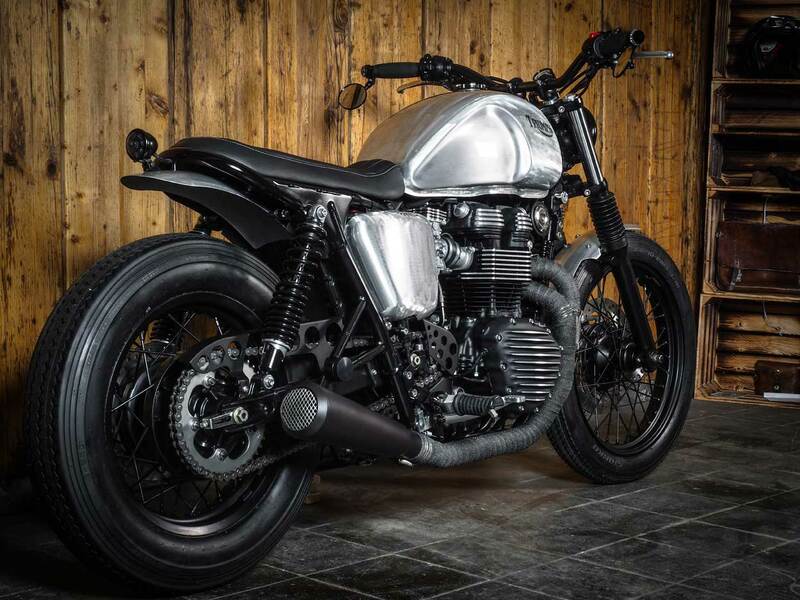 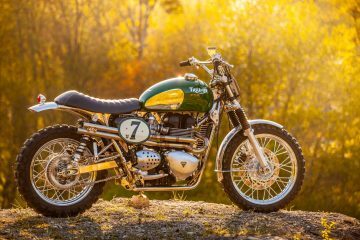 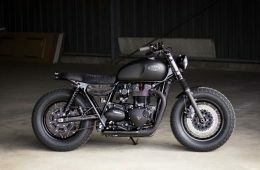 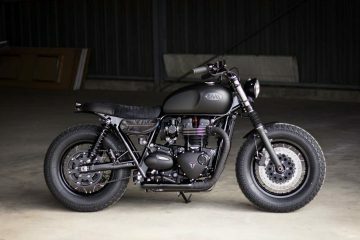 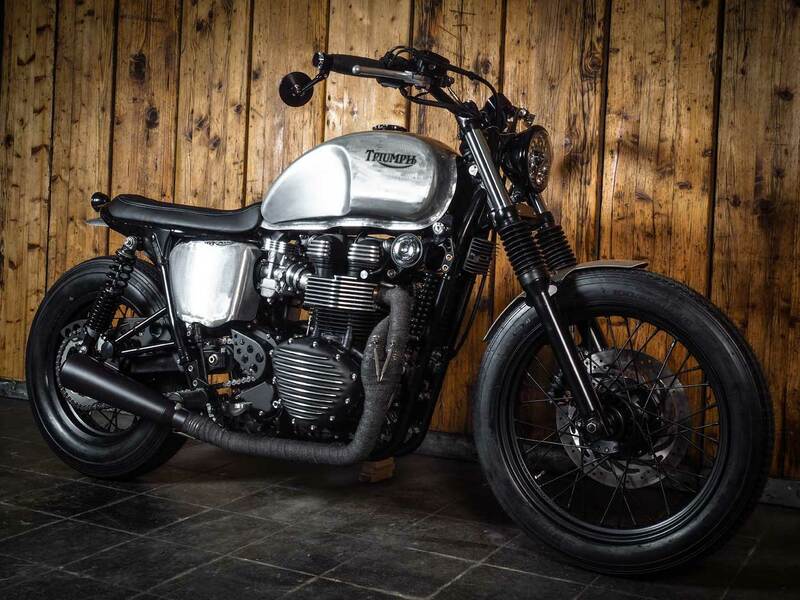 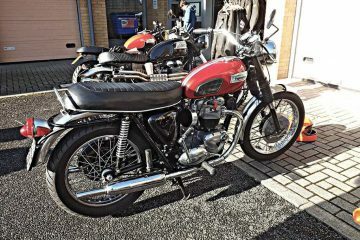 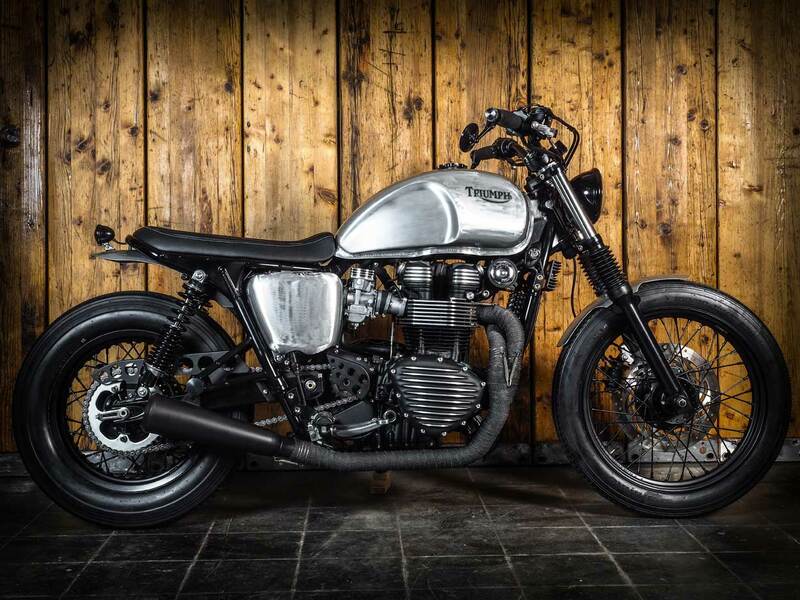 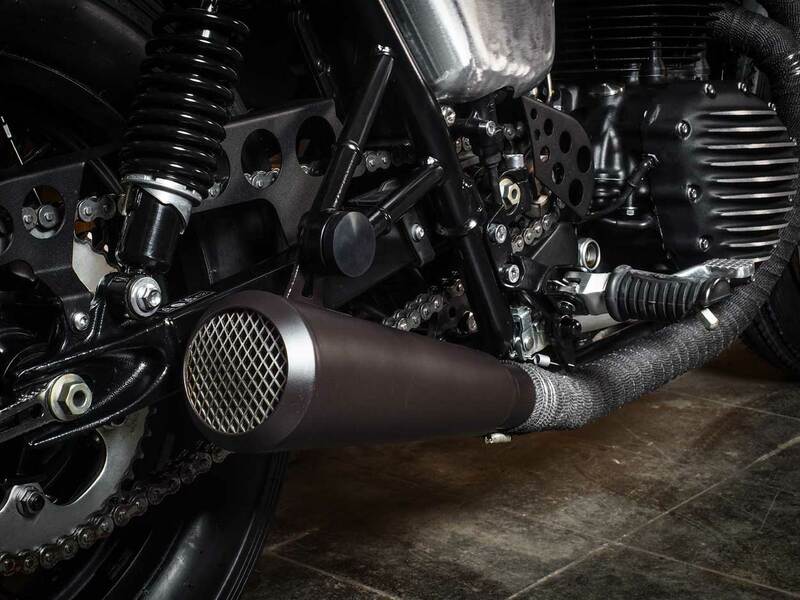 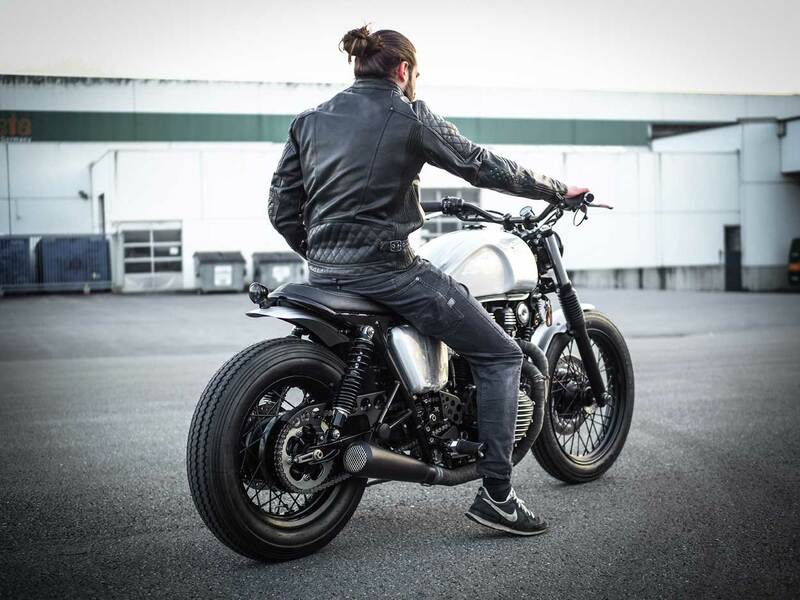 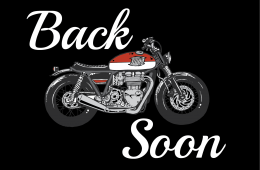 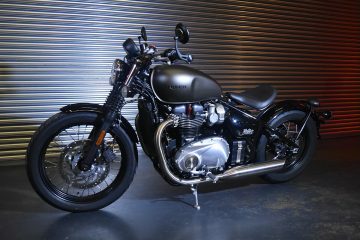 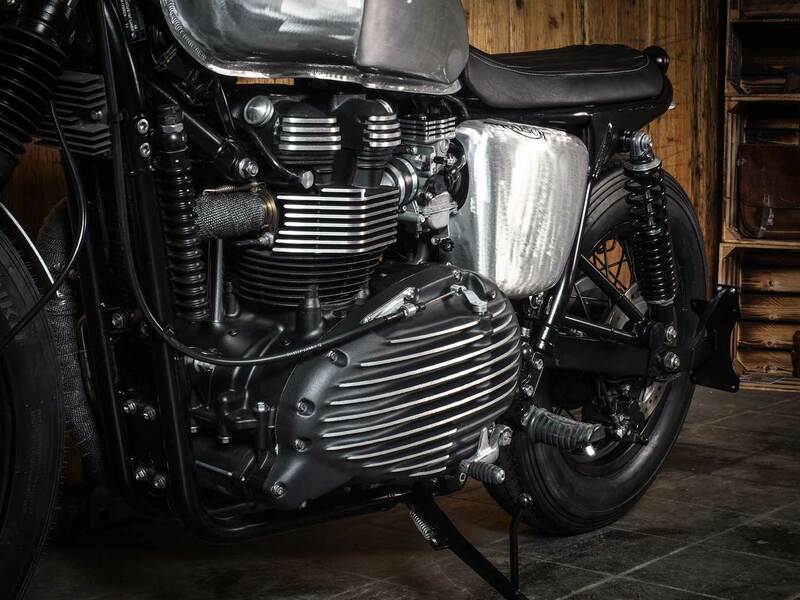 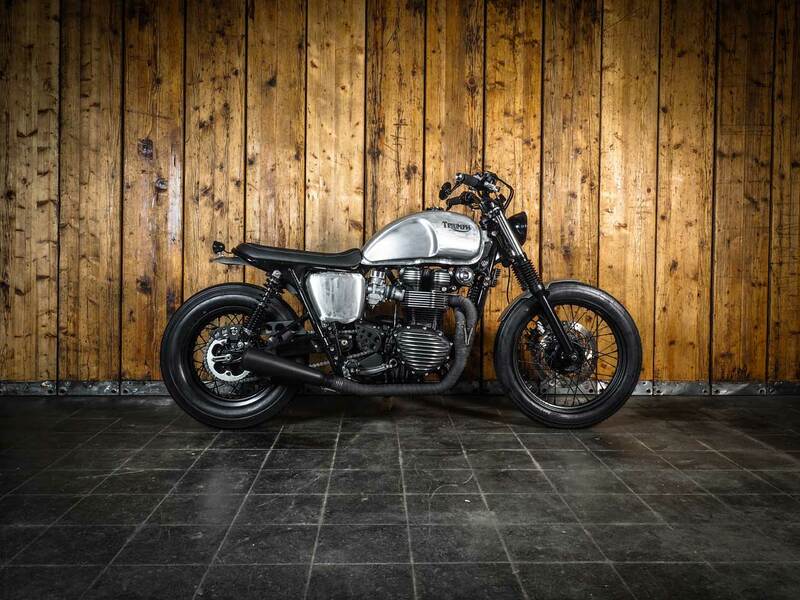 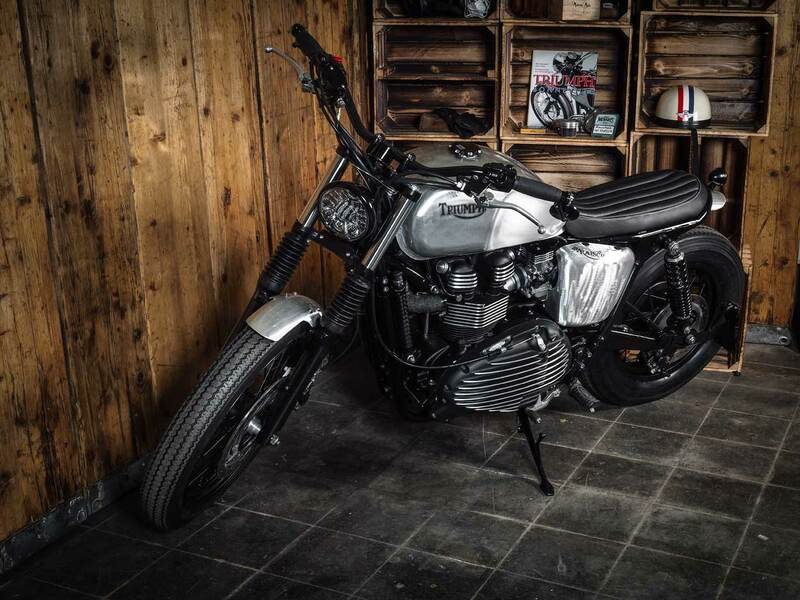 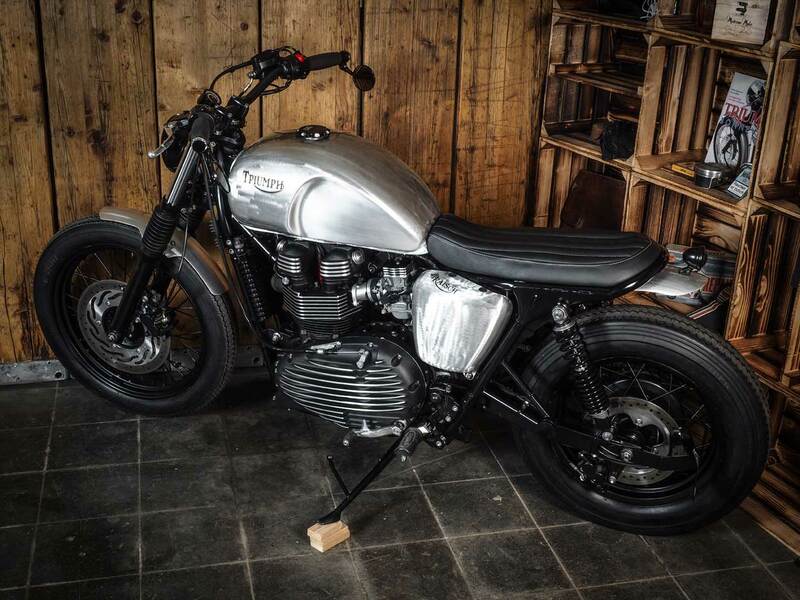 The teams latest build is based on a 2015 EFI model Bonneville T100, and features not only the best off the shelf parts and accessories available but also the coolest in-trend modifications and customisation. 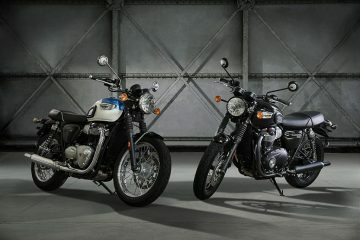 Typically we start with the frame, shortened, looped and seamlessly blended in to hide the joins between the old and new. 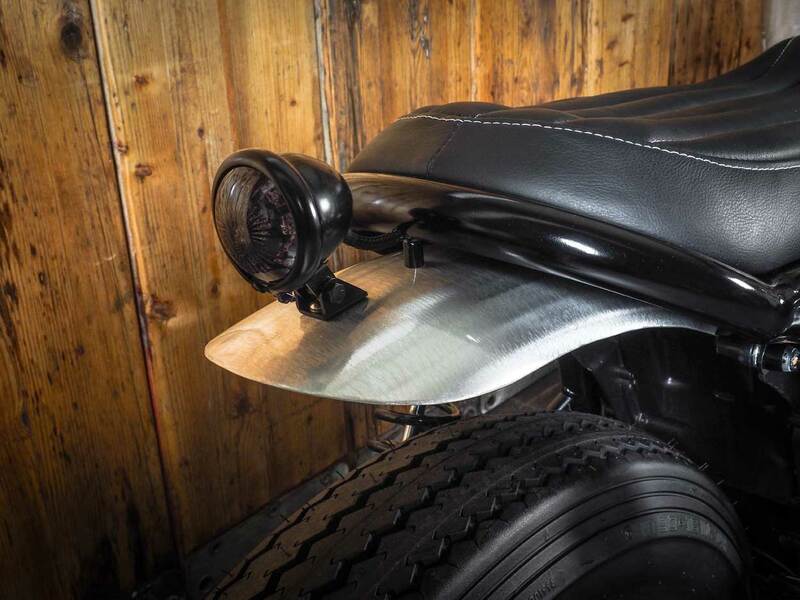 A new custom alloy mudguard now fills the gap where the original once sat, topped off with a Shin-Yo Bates style LED stop/tail light, the wiring kept tidy by being fed through the modified frame. 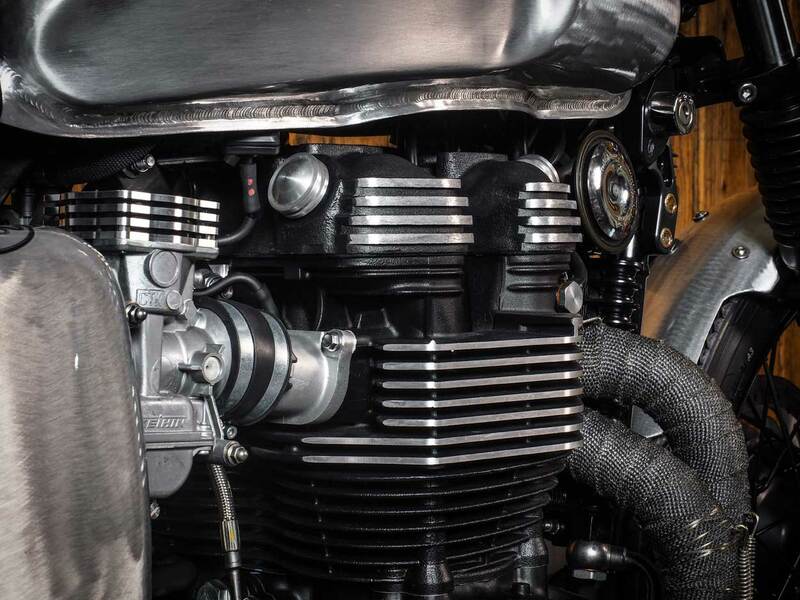 To keep the back end clean, the number plate has been relocated from its usual position on the mudguard to the left hand side of the swing-arm using a Classic Bike Raisch side mounted bracket, with the huge stock turn signals being replaced with items from Motogadget and relocated to the inside of the shock mounts using off-the-shelf brackets. 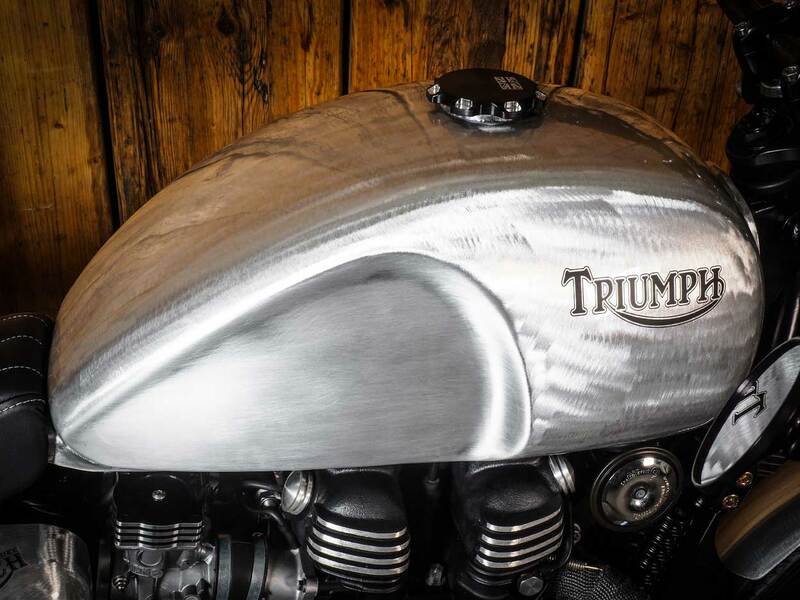 The custom aluminium rear mudguard is now free to show off its brushed finish to full effect, a finish extended to its front counterpart, the new alloy side covers and onto its attractively sculpted off-the-shelf aluminium fuel tank manufactured by Motone Customs, a tank now centrally crowned by a Joker Machine CNC’d aluminium gas cap, with Joker Machine also supplying the CNC’d ignition relocation bracket mounted to the right-hand side. 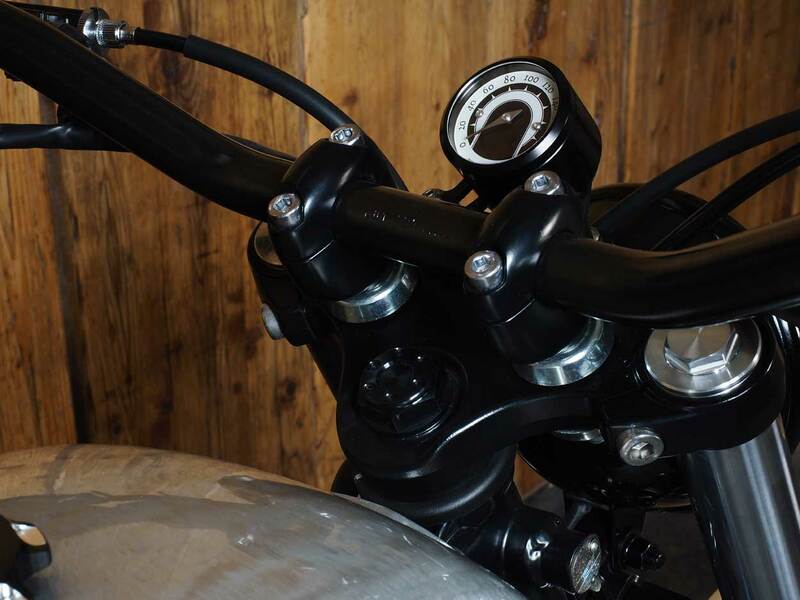 Keeping the rider comfortable is a new custom seat, shorter than stock and sculpted to match the new frame geometry. 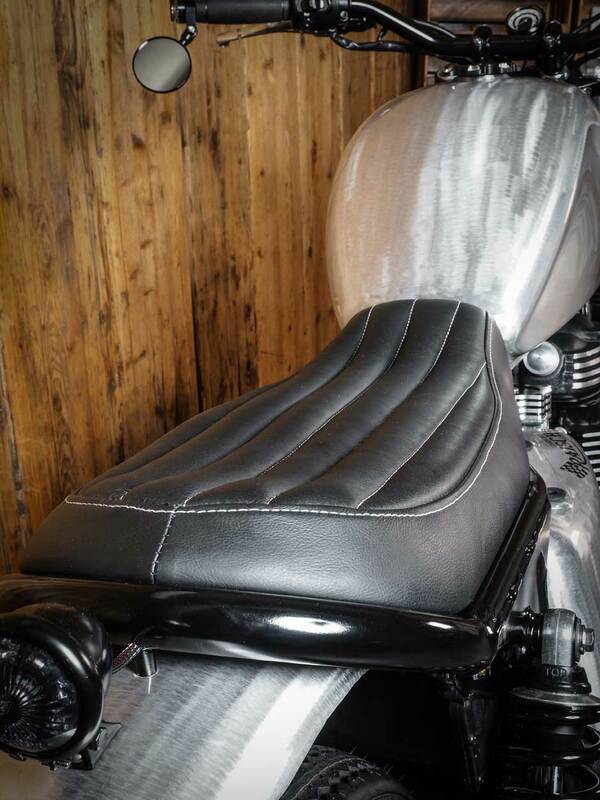 Finished in black leather the new seat was crafted to show off more of the frame. 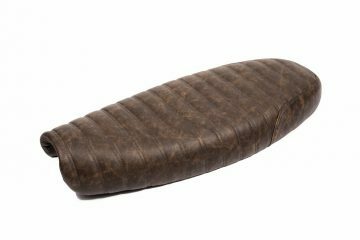 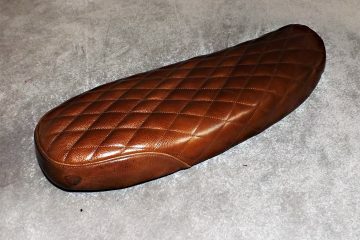 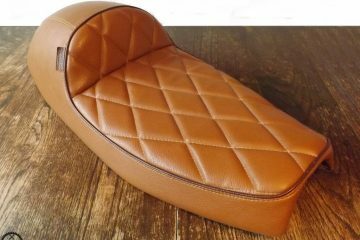 An effect which makes the seat appear thinner, when in fact there is little difference in the padding.